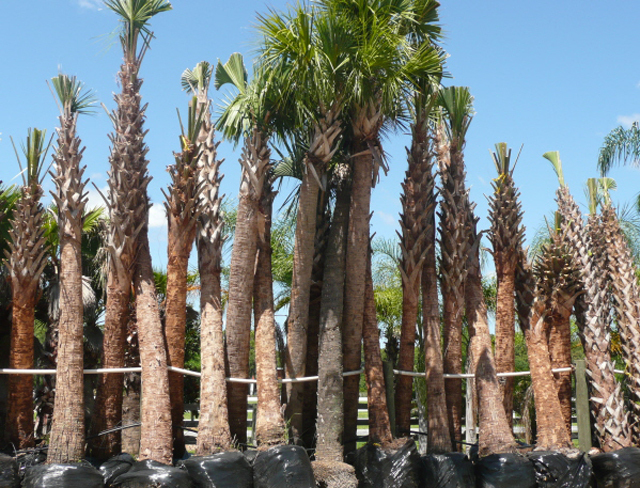 Cabbage palm is one of the most common native palms in the United States,and is widely used for landscaping,adapting well to many different soils and situations. 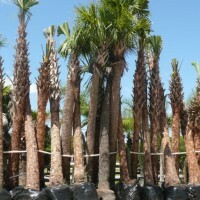 (HURRICANE CUT)It has been found that removing all leaves from the base of these palms at the time of digging increases survival rate after installation. Stock: 10 Ft. to 20 Ft.